When your body grows faster than your skin can keep up, fibers break under the surface of your skin. That is why stretch marks appear. During rapid weight gain, body building or pregnancy where your stomach can gain up to 38 cm in 9 months, are examples. Pregnancy is known to primarily affect two areas of the body forcing rapid growth, these are your breasts and belly. But stretch marks can also show up on other secondary areas of the body, like the buttocks, upper arms and thighs. These stretch marks or silver stripes are like family – once you’ve got them they are here to stay. But there’s good news – you can safely and effectively reduce the appearance of these marks, somewhat like moving away from your less than desirable relatives – making them ‘distant’! But how do you do this? With Celltone Tissue Oil. So what is in Celltone’s Tissue Oil? An advanced formula to care for and protect your most valued asset, your skin, Celltone Tissue Oil is clinically proven to reduce the appearance of stretch marks in 28 days. Results continue to improve with continued use. Bisobolol, Natural Vitamin E and Celltone’ s Snail Extract Gel are the ingredients that separate Celltone’s tissue oil from the rest. How does Celltone’s Tissue Oil work? Clinically proven to deliver 5 times more hydration, Celltone is the premium tissue oil. 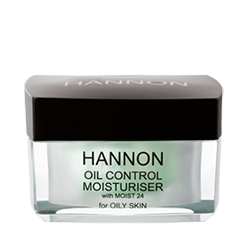 Hydration is a key building block to great skin. It is important to prevent damage before it occurs. Like the saying goes, ‘prevention is better than a cure’. Because Celltone increases the skin’s hydration levels, it helps prevent stretch marks due to improved elasticity. So if you are recently pregnant, lifting weights like Arnold or gaining weight, love the skin you’re in by hydrating it with Celltone Tissue Oil to prevent your skin from stretching. But what if you already have stretch marks? 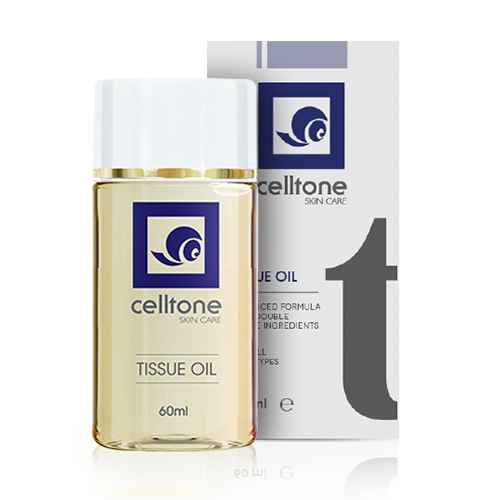 Celltone Tissue Oil contains Vitamin E oil and snail gel extract that help to reduce the appearance of stretch marks over time with continued use.